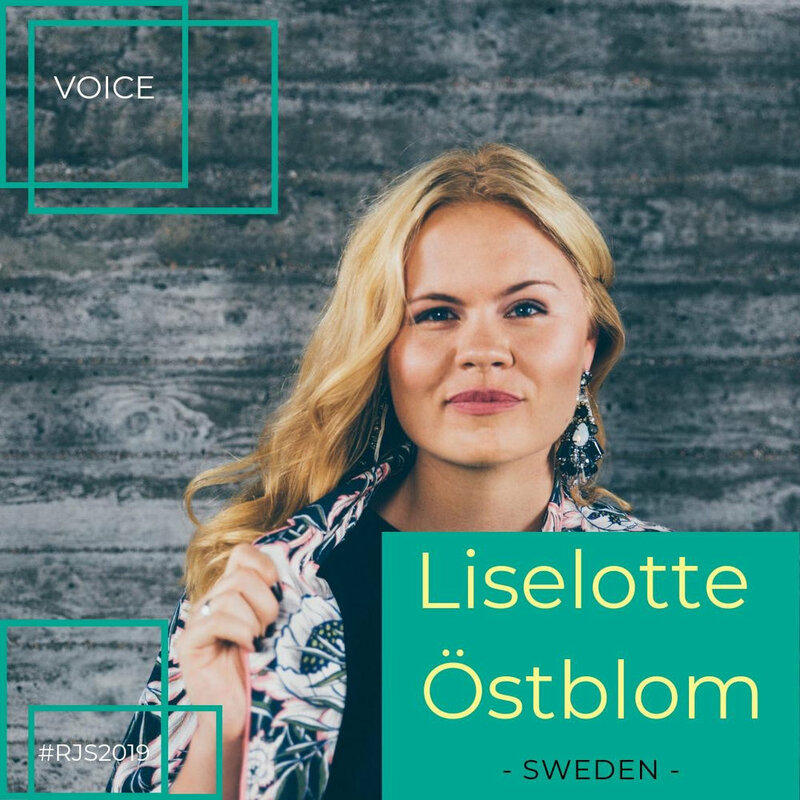 "Liselotte Östblom sings smoothly with dedication and heartfelt emotion." "Colored by jazz and hiphop and sometimes added with a light gospel touch that fits well with texts that have both an earthly and heavenly perspective on life and love." "six beautifully composed, intelligently arranged and professionally produced songs." "hovering around as cosmically jazzy as Lonnie Liston Smith made in the 70's - she's catching me already there"
The weekly jazz radio show played Liselotte Östblom’s single “Everlasting Love” on the Swedish National Radio. ‘Liselotte a new star on the jazz heavens’ feature interview with Liselotte Östblom in Kyrkans Tidning, The Swedish Church’s National Newspaper in their edition about music and creativity.